We can send tubs to you both from LA or China (Different price terms). We have too many size and style, is you are looking for different size, just send Miss Elva a message and tell me your need, we will help you and guide you with our experience and expert advise. 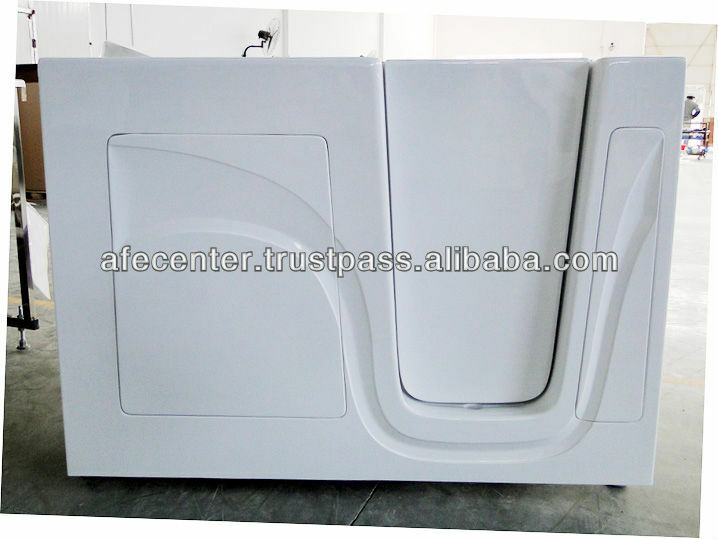 Enjoy competitive price,need around 10-30 days producing, and around 20 days delivery. Suitable for quantity buying plan. Buying from LA, you can pick up tubs at our warehouse or we can deliver them to your door in 7 days.Suitable for small distributer and who have just started business.Tubs from LA is with UPC approved waste overflow. 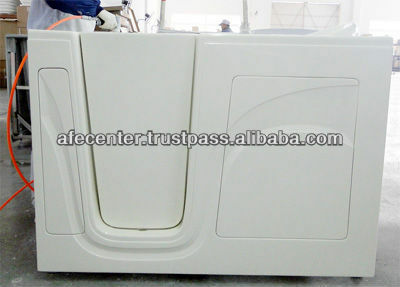 We are the first factory start producing walk in tub in China, walk in tub was born 10 years ago, and same time our company established. 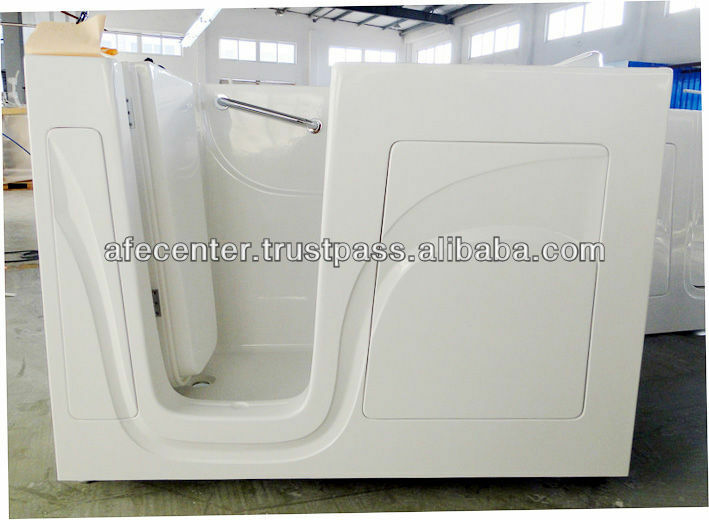 With 10 years experience in walk in tubs, factory now occupy 5000 squre meters and export 10 thousand tubs abroad every year. and enjoy high reputation with all customer in 10 years long time. Now our distributer have grown big and famous, we are already supplier for many famouse brand in US. You can find our product in many website. Manage all the worker and plant under 4S system, every tub is tripple checked by experienced worker before sending to customer. LA warehoue supply UPC approved waste and overflow. All pumps is UL approve. Factory is always clean under 4S system. AFE is our company name, also our brand. 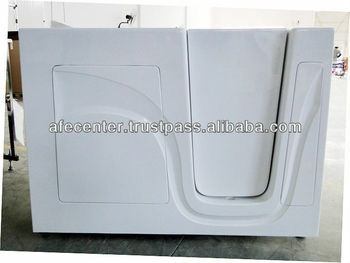 We supply very good after sales service. Warehouse in LA will support you with fittings and also support your aftersales service. You can get urgent help from us at any time. We share high credit with you as AFE now means credit.